Panelist discussion on day 2 of the Future of Research Symposium. Q&A session is at 1:19:05. Marc W. Kirschner, Ph.D. graduated from Northwestern University in 1966 and received his Ph.D. from the University of California, Berkeley in 1971. Following postdoctoral research at Berkeley and at the University of Oxford, he was appointed as Assistant Professor at Princeton University in 1972 and full Professor in 1978. In 1978, he moved to the Department of Biochemistry and Biophysics at the University of California, San Francisco as a Professor. 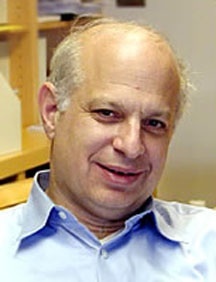 After fifteen years at the University of California, San Francisco, Dr. Kirschner moved to Harvard Medical School in 1993 to become the founding Chair of the Department of Cell Biology. In 2003, he established the Department of Systems Biology at Harvard Medical School and became its first Chair. In 2009 he was named University Professor, Harvard’s highest professorial distinction. 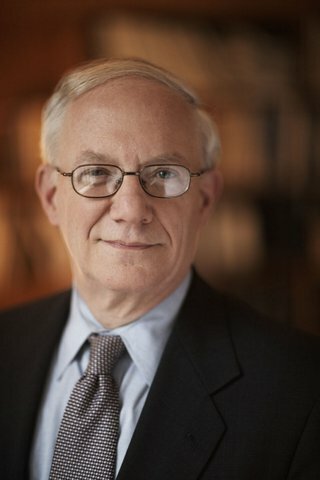 Dr. Kirschner is a member of the National Academy of Sciences and the American Academy of Arts and Sciences, Foreign Member of the Royal Society of London and the Academia Europaea. He has received numerous honors and awards. Michael S. Teitelbaum, a demographer, is Senior Research Associate in the Labor and Worklife Program at Harvard Law School. Until 2011 he was Vice President of the Alfred P. Sloan Foundation. Previously he was a faculty member at Princeton University and Oxford University, and Vice Chair and Acting Chair of the U.S. Commission on Immigration Reform. His recent research has focused on patterns and trends in science and engineering labor markets; causes and consequences of very low fertility rates; and processes and implications of international migration. He is the author or editor of 10 books and a large number of articles on these subjects, most recently Falling Behind? Boom, Bust and the Global Race for Scientific Talent (Princeton University Press, 2014; and The Global Spread of Fertility Decline: Population, Fear, and Uncertainty (Yale University Press, 2013). He was educated at Reed College and at Oxford University, where he was a Rhodes Scholar. In 2013 he was selected “Person of the Year” by Science Careers (Science magazine). Naomi Rosenberg, PhD is Dean of the Sackler School, the biomedical graduate school at Tufts University. Her research career focused on mechanisms of leukemia development. She is a Fellow of the American Academy of Microbiology. Other service includes membership on the Graduate Research and Training Steering Committee of the American Medical Association; she is currently the chair-elect of this group. In addition, she has served on numerous federal committees, including the Recombinant DNA Advisory Committee (RAC) of NIH and the Board of Scientific Counselors of the NCI. Most recently she served on the Biomedical Workforce Task Force, a committee reporting to NIH Director Collins regarding ways NIH can best support graduate and postdoctoral training. As Dean of the Sackler School, she has focused on innovative approaches to train interdisciplinary scientists and better link basic, translational and clinical sciences. Her interest in enhancing access to careers in biomedical science is reflected by her support and development of a suite of pipeline programs at Sackler. Working to help graduate schools and their faculty respond to the changing landscape of that affects the biomedical workforce is one of her important goals. 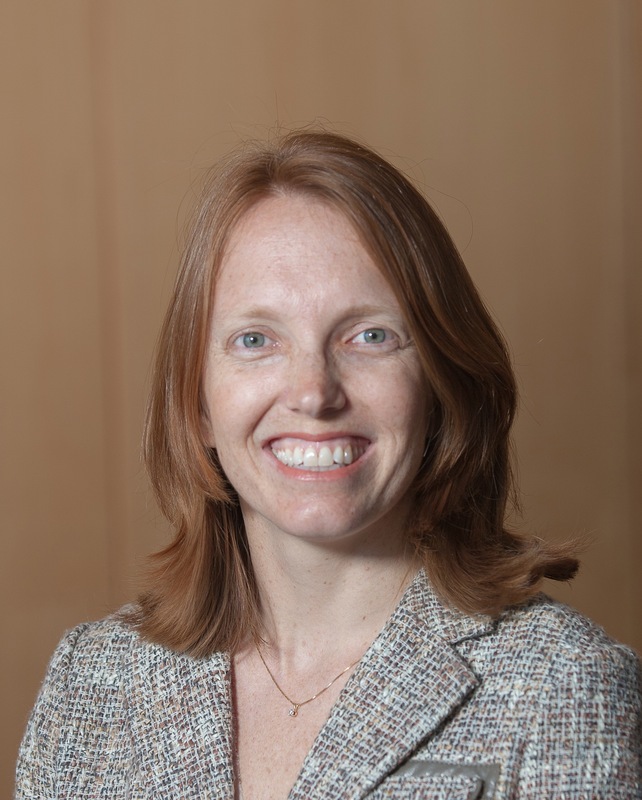 Cynthia Fuhrmann, Ph.D. is Assistant Dean, Career & Professional Development in the Graduate School of Biomedical Sciences at the University of Massachusetts Medical School (UMMS), where she leads the graduate school’s NIH-funded career development curriculum. Dr. Fuhrmann transitioned to UMMS from University of California, San Francisco, where she founded the Preparing Future Faculty program and oversaw development of professional skills programs and resources for biomedical scientists. Dr. Fuhrmann received her Bachelors degree in Chemistry from University of California, Davis and her Ph.D. in Biochemistry and Molecular Biology from UCSF. As a graduate student and during brief postdoctoral training, she studied enzyme mechanisms using ultra-high resolution x-ray crystallography. Her scholarly interests now focus on the career development of graduate students and postdoctoral scholars in the biomedical sciences, including policies and programs that contribute to successful career outcomes. Her research in this area has been highlighted in Science, Nature Careers, NIH Biomedical Workforce Working Group Report, Inside Higher Ed, the Chronicle of Higher Education, and Tomorrow’s Professor. Most recently, she co-authored and coordinated technical development of myIDP (http://myIDP.sciencecareers.org), an interactive career-planning website launched by Science Careers with funding from AAAS and the Burroughs Wellcome Fund.